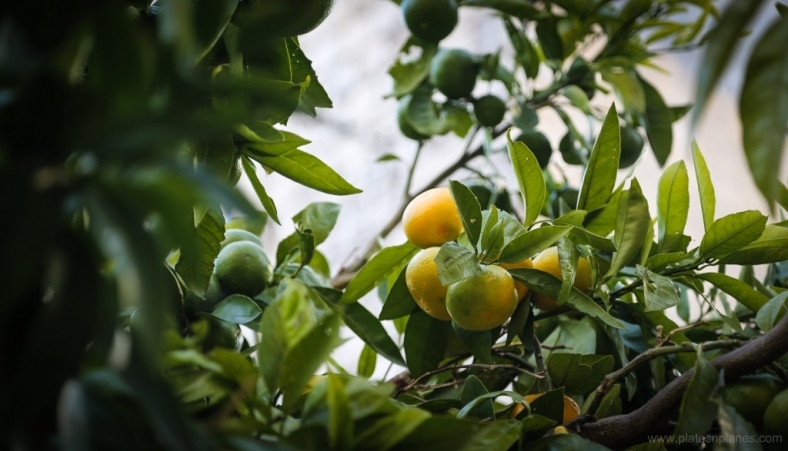 If you have the opportunity to make the marmalade from lemons from the island of Vis – do it! Vis is the furthest, the southernmost inhabited Croatian island and still non that polluted. It has only 3000 inhabitants and therefore there aren’t many cars on the island. During the period of Socialistic Republic of Yugoslavia it was army’s strategic base, so tourists-free for 50 years. Actually, this situation saved the island from overdevelopment and saved its nature as well. Thanks to its geographical position, the island’s cuisine is somewhat different from the rest. Visani (people from Vis) usually combine fish and sea food with all type of beans. Some of typical dishes are: Viska pogaca ( stuffed bread with onion and salty sardines), Hib, Kodonjata, Viski cviti, liqueurs and brandies etc. Average temperature during a year is around16-17C, hot dry summer and mild winter, but despite of it, Vis has enough sources of drinking water. Lemons, oranges, aloa, Indian fig etc. are mostly grown at the island. 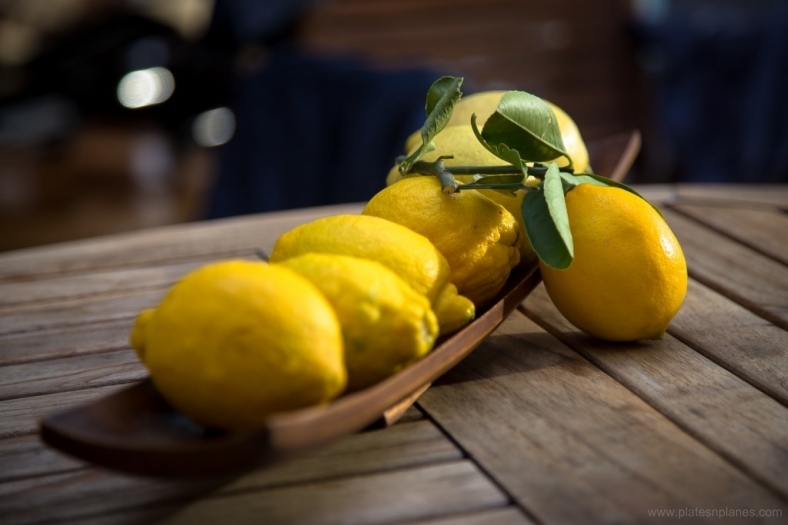 Lemons grow few times through year and they are very juicy and just perfect for marmalade, limoncello, cakes, liqueur and even brandy. I always buy lemons from teta Marica (the neighbor of mine and an amazing lady, full of energy and life! I promise to feature teta Marica and her recipes of Hib and homemade Prosek -the best I ever tried). I always buy lemons from her and get as a present some fresh veggies from her garden, Hib or homemade biscuit or even meal that she just made. 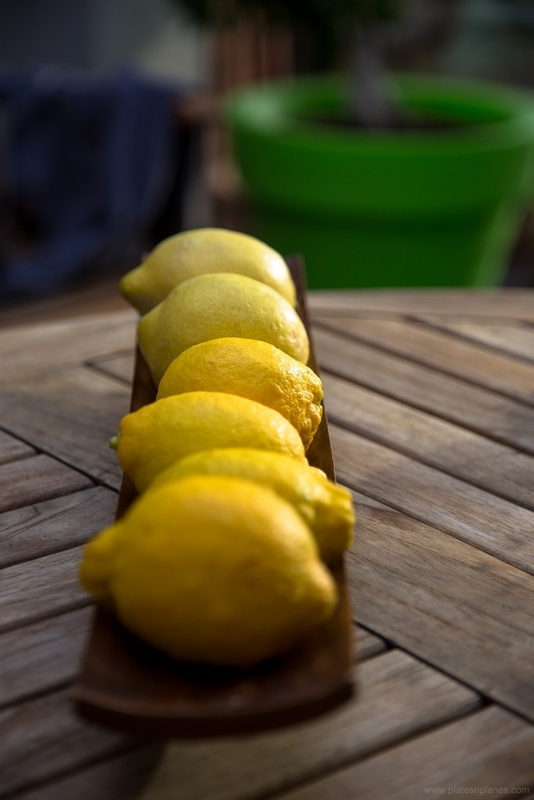 Boil lemons for 10 minutes two times and always change water. Boil them for the 3rd time, drain them, but keep water aside. Slice lemons with skins left on, but put out kernels of it. Place slices in a container of large serving dish, alternating layer of brown sugar with vanilla sugar. Let the mixture macerate for 30 minutes at room temperature.You can avoid this procedure, but believe me it gives the marmalade a special touch. After 30 minutes add water (in which you boiled lemons for the 3rd time) and rum. Put half of the mixture in food processor and process it a bit – but just little. Cook it altogether in large saucepan at medium heat. Stir often until marmalade is so dense that doesn’t slide off the wooden spoon (1 hour) and whole liquid evaporates. Put the marmalade in sterilizing jars. Cool it and keep in refrigerator because it doesn’t have any additives. You can enjoy marmalade and warm corn bread for breakfast or serve it with baked Skuta (mild cheese similar to Italian ricotta) as appetizer or light evening meal.